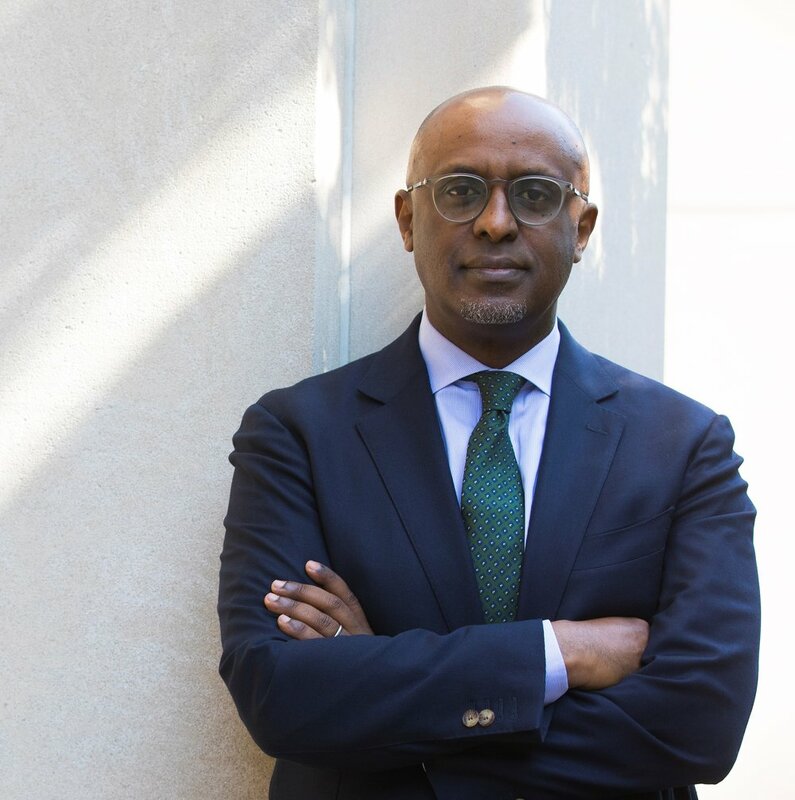 Abebe Aemro Selassie is the Director of the IMF’s African Department, with responsibility for the Fund’s operations and engagement with the 45 member countries from sub-Saharan Africa. He assumed this role in September 2016. Prior to this assignment, Abebe was Deputy Director of the Department. Between 2011 and 2013, he was in charge of the IMF’s work on Portugal under its IMF/EU/ECB-supported adjustment program (2011-13). From 2009 to 2011, he was the mission chief for South Africa, leading the Article IV discussions with the government, and Chief of the African Department’s Regional Studies Division. From 2006 to 2009, Mr. Selassie was the IMF’s Senior Resident Representative in Uganda. Earlier in his career, he worked on the Fund’s lending programs with Turkey (1999-2001), Thailand (1998-99), Romania (1997-98) and Estonia (1996-97) as well as taking part in extensive policy, operational review, and economic research work. Before joining the IMF in 1994, he worked for the Government of Ethiopia (1992-94) and the Economist Intelligence Unit in London (1991-92). An Ethiopian national, Abebe did his graduate studies at the London School of Economics.